The use of unconventional methods of artificial intelligence is the modern trend in the computer support of the solution of the decision-making methods. These methods are based on the use of knowledge of skilled professionals – experts, where this knowledge forms the basis for their high-quality knowledge mental models. Chapter One introduces the expert systems used for the simulation of the decision-making activity of experts when dealing with complex tasks. In terms of theory, the expert knowledge method is used. 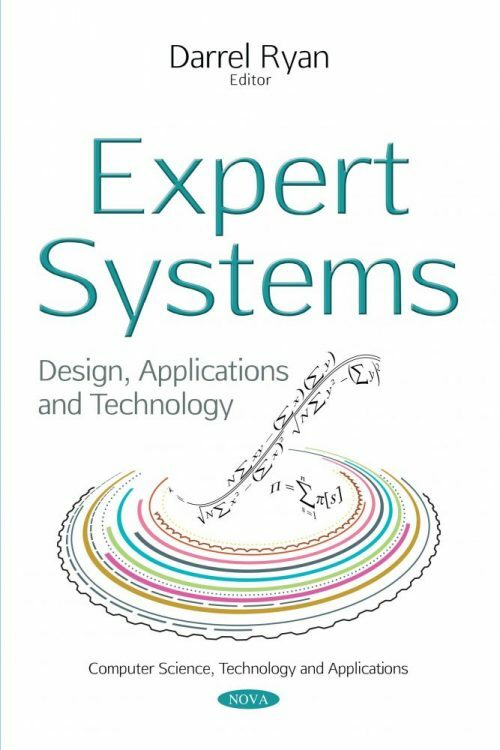 The introduced expert systems are able to effectively use uncertainties which take their source from inaccurate, incomplete, inconsistent input data, vague concepts of linguistic formulations of the rules, and uncertain knowledge.